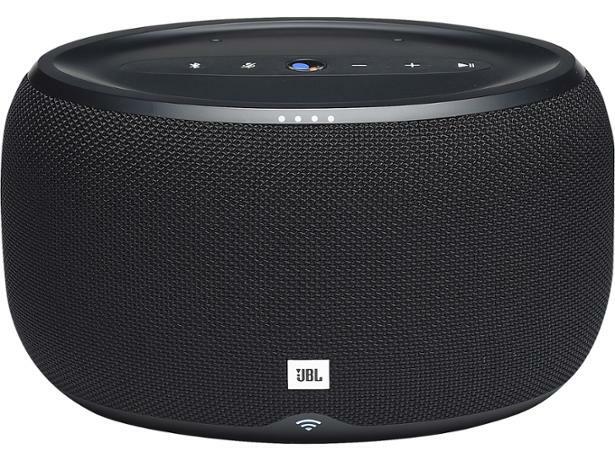 JBL Link 300 wireless & bluetooth speaker review - Which? 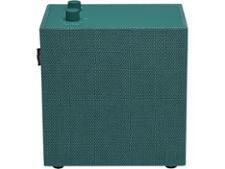 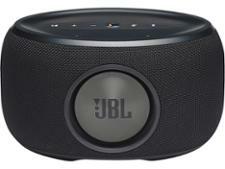 JBL claims the high-powered JBL Link 300 Bluetooth speaker produces 'JBL legendary sound'. 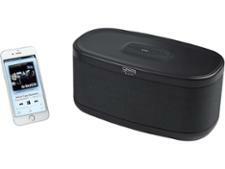 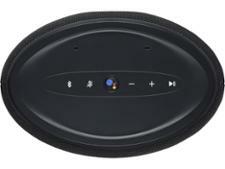 It's a voice-activated speaker with the option of voice control using Google Assistant, which also gives you access to radio and music-streaming services. 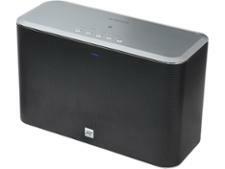 Chromecast also gives you the ability to connect to other speakers to fill your home with sound. 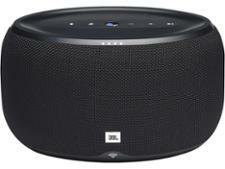 Find out what our music-industry experts thought of the JBL Link 300 in our full review.